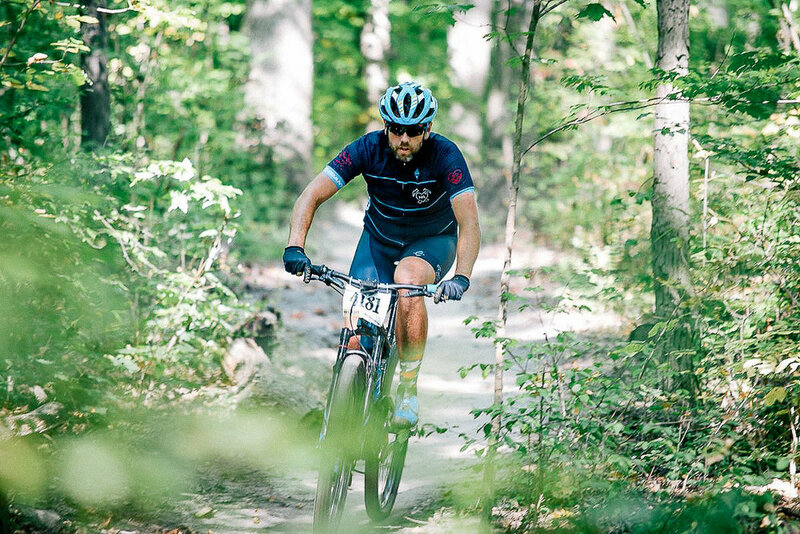 Huge thanks to TNL Ambassador, Jared Haagen, for snapping some photos & sharing. 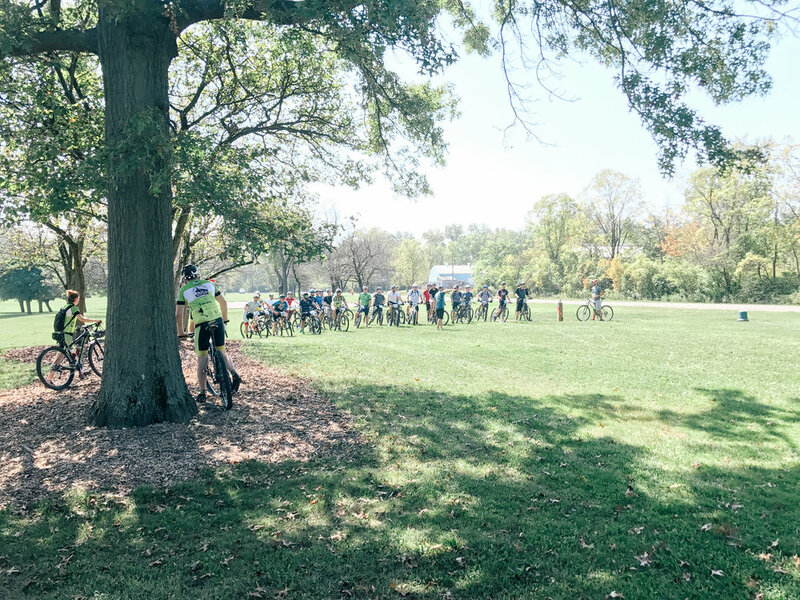 It was a weird weekend for racing since our main CX series had a race in Lexington, KY, which is 5 hours away and the go-to CX race of the weekend was the Trek CX Cup which is just a bit further. We had a few go to Trek and most everyone decided to earn some points at home rather than go all the way to KY. 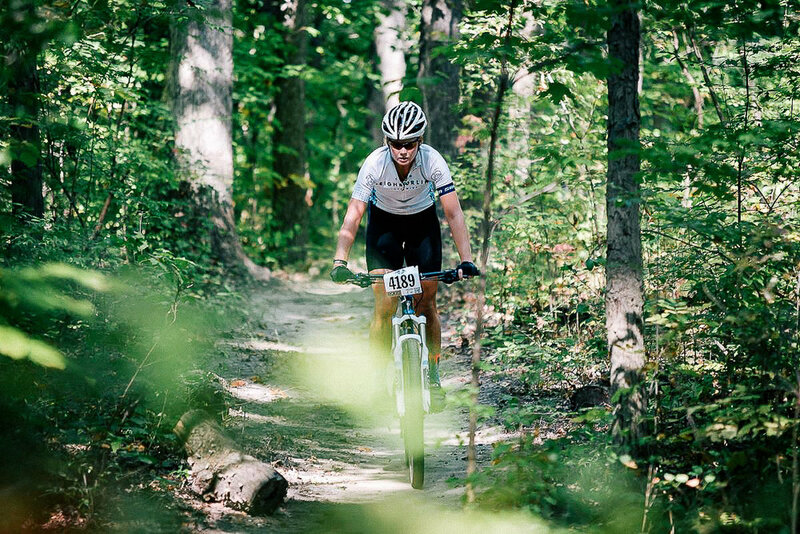 It's a tough call to miss our regional CX series as a series sponsor of OVCX, but that just too far to make work for us. We have a full schedule booked starting Oct 8th through the first of December. 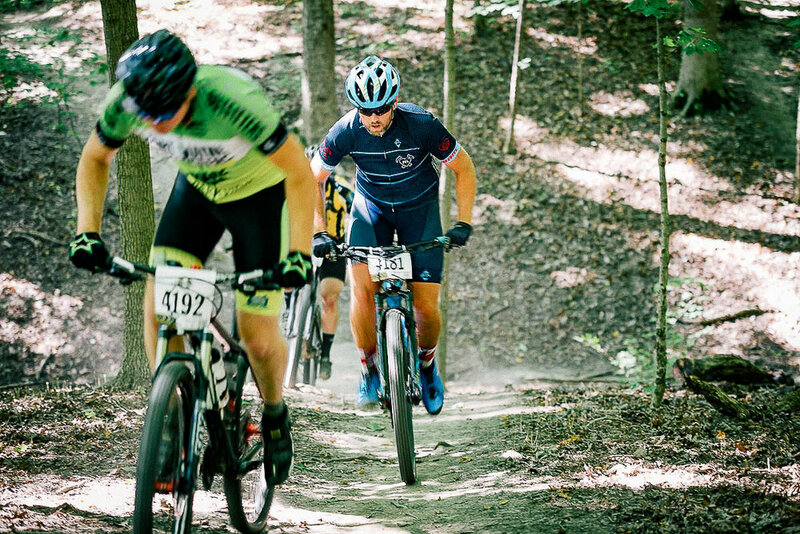 Despite our lack of CX racing, 7 TNL members took on the local MTB race called the Nitro Challenge. 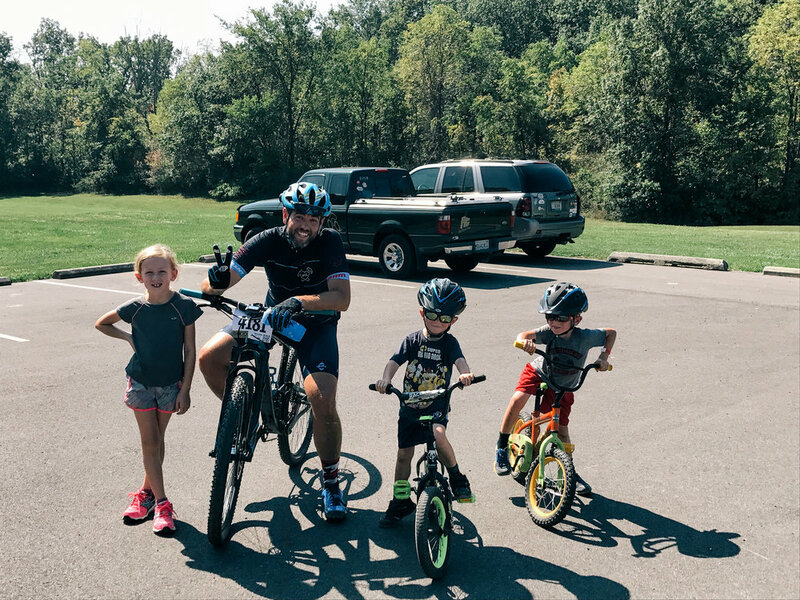 It was a small grassroots event with a 1 lap (8mi) and 2 lap (16mi) race for both men and women and held at Franke Park, which is an urban trail network managed by the Northeast Indiana Trail Riders Organization and located near our incredible FW Children's Zoo. There was a pretty good turnout for both races with some folks make the trip from out of town to come and race. 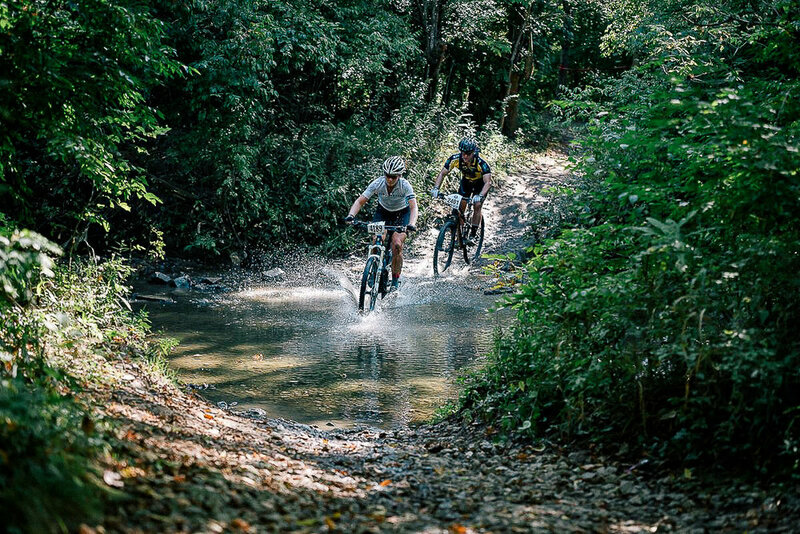 Andrew Hoffman, Abi Snyder, and Josh Nealis took the opportunity to race both races to get some longer miles in and some additional training. 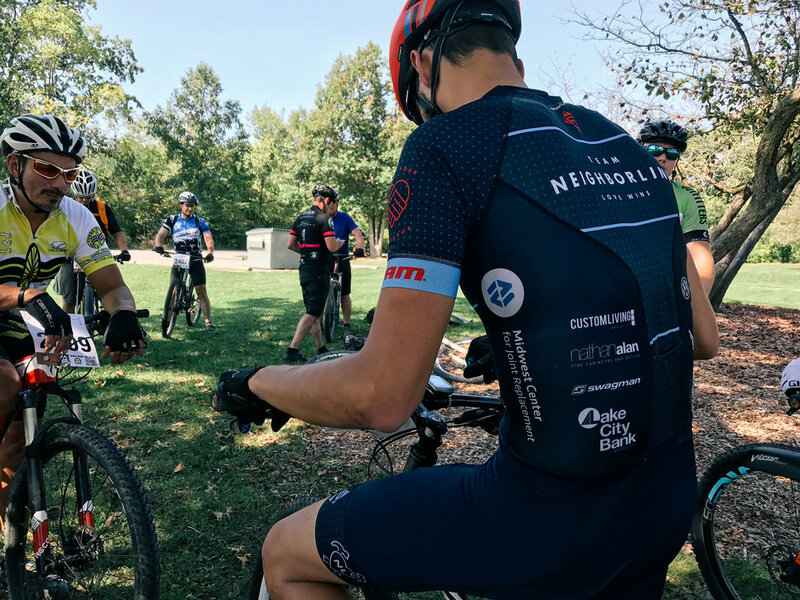 Andrew and Abi both race CX and treated it as a solid day of race effort training to continue to build for the CX season. Abi took the win in both the 8mi and 16mi races. Andrew took 2nd in the 8mi race and 6th in the 16mi race. Josh took 3rd in 8mi and finished 12th in the 16mi race. 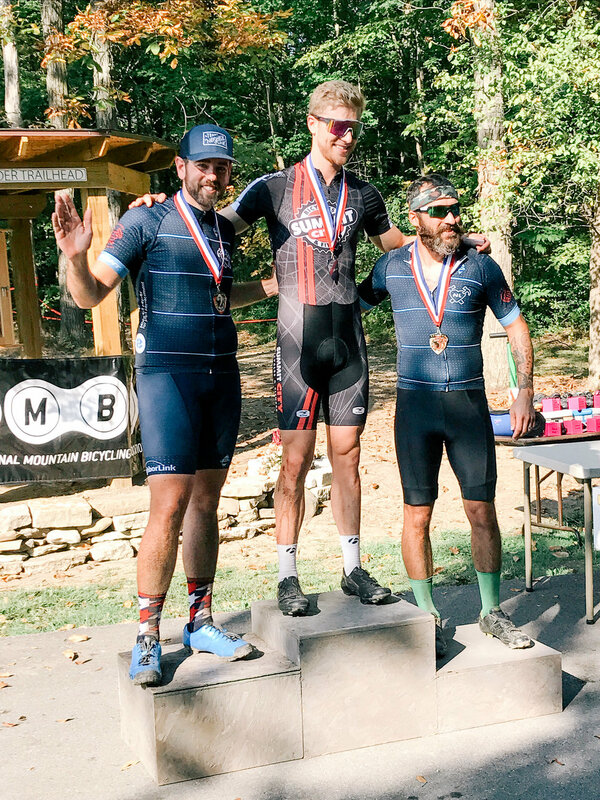 Corey Smith came in 2nd in the 16mi race after being sick all week. 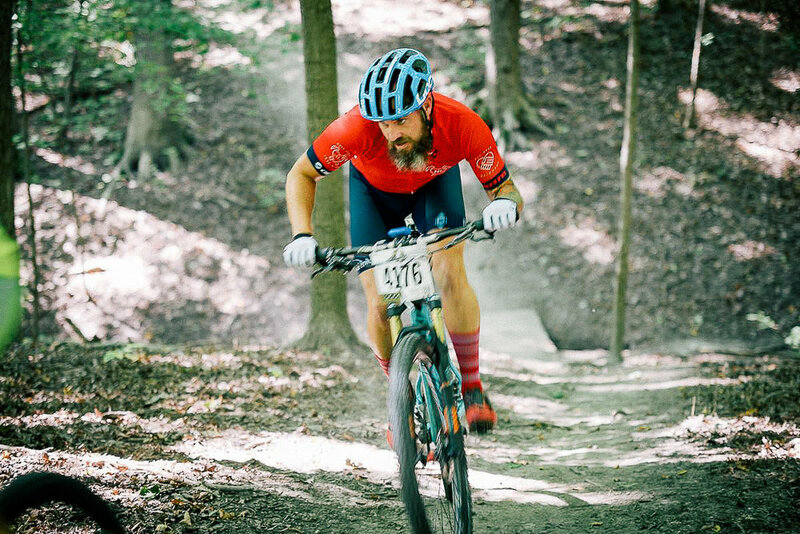 Mark Miller had a bad crash on the start of lap 2 that took him out of the race and Shannon Branscomb took a 5th in the 8mi race. Kevin Thomas finished 15th in the 8mi race. 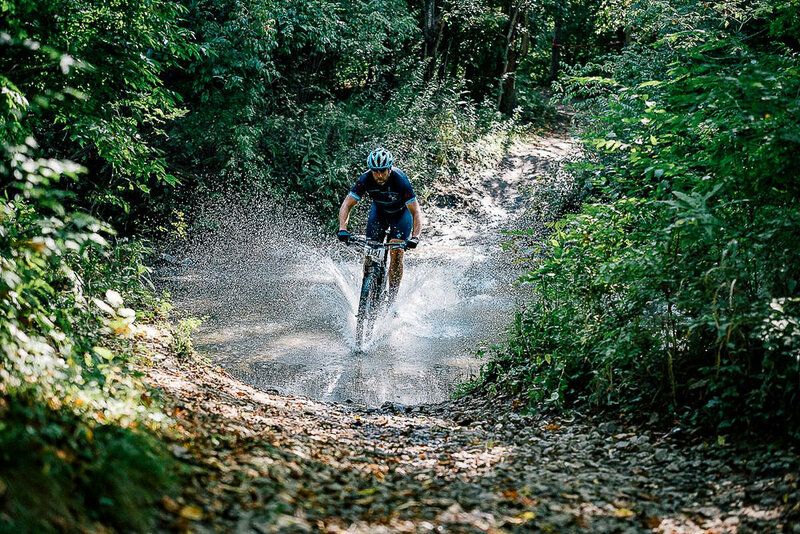 The midwest is getting one last summer blast of heat before giving up to fall with 90 degree temps, which made for some hot racing. 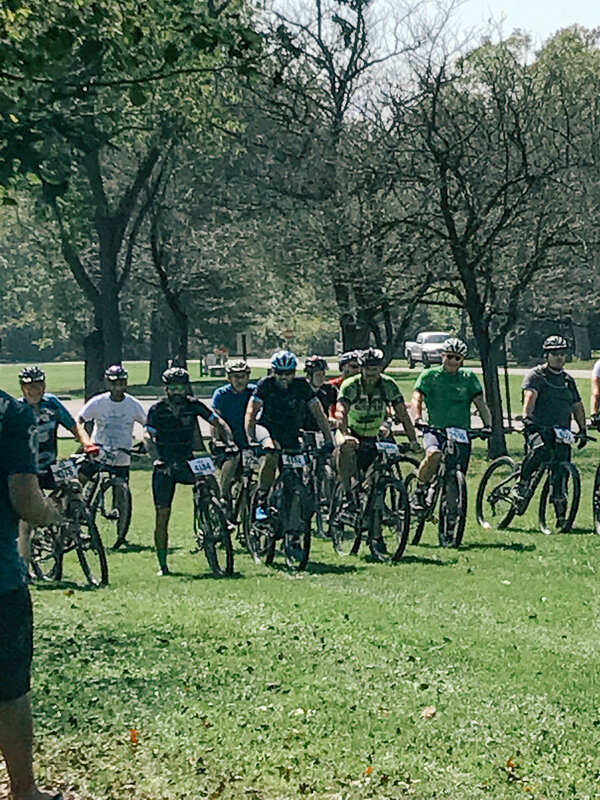 The local trail group decided to run Franke Park backwards to neutralize any advantages from local guys that turn a lot of laps, which proved to be a lot of fun but equally challenging as course familiarity and lack of pre-riding makes it hard to know how the race course will be setup. There were some gnarly root sections that run smoother going the normal way that proved to be a good challenge going backward. The rough terrain along with some route changes made a few riders have some navigation troubles early in the race with some tape breaking. 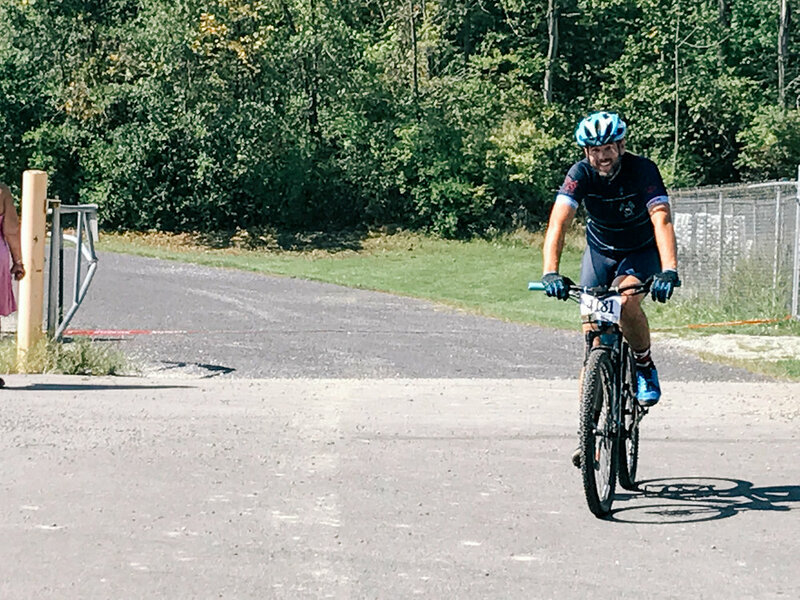 All in all, it was fun to run it backwards and the TNLMTB squad had a good day. 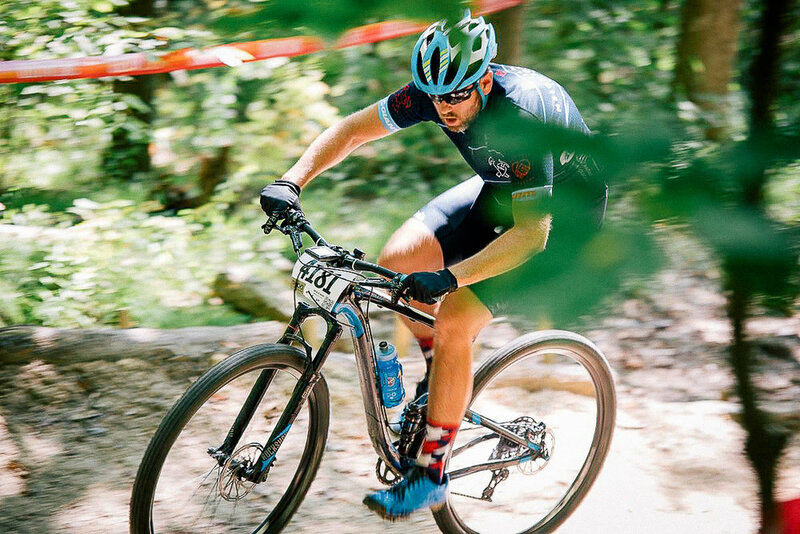 Congrats to NITRO on hosting a solid local MTB race and we appreciate them getting the trails in perfect shape to host a race. 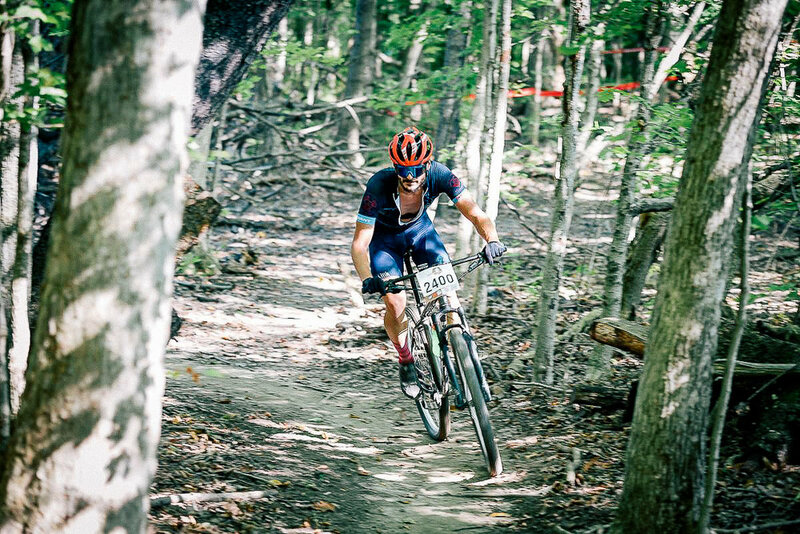 It takes a ton of work and we're happy to be able to support any efforts locally to host racing. Keep it up.